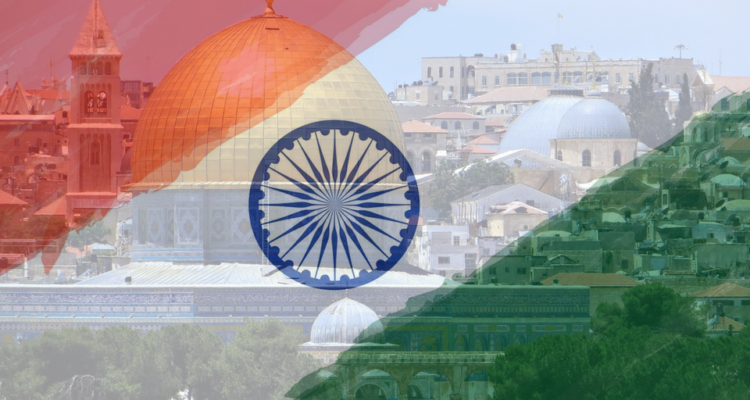 Since 1992 India-Israel relations, under the stewardship of both the Congress Party and the Bharatiya Janata Party (BJP), have grown warmer and stronger. New Delhi's policy regarding the Israeli-Palestinian conflict has encountered some opposition within Indian society. Indian policymakers believe that they can accommodate both the demands of the international community to maintain previous commitments regarding Jerusalem (and the Palestinians) while also developing more extensive ties with Israel.